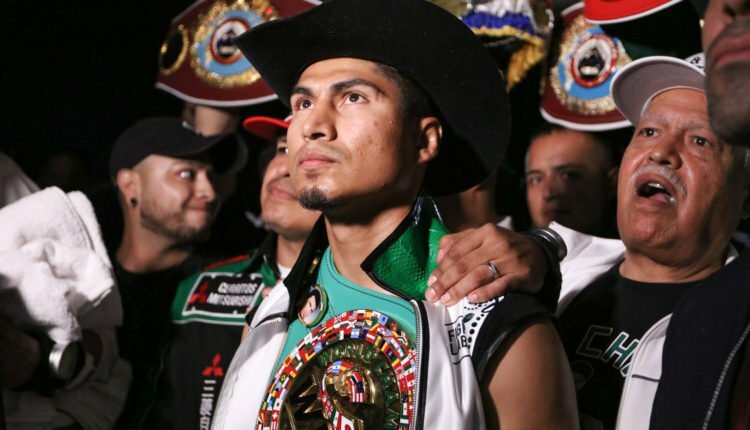 Mikey Garcia is firm on fighting Errol Spence Jr. in his next fight, and he’s taken the first real step by vacating his IBF lightweight title. A purse bid was scheduled for Garcia and his mandatory challenger Richard Comey by the IBF for Tuesday at noon ET but has been cancelled following Garcia vacating the title. Per ESPN, Commey’s promoter Lou DiBella confirmed that the two sides had a deal, but a signed contract was never sent following the deadline which would create a new purse bid. Commey will be ordered to face Isa Chaniev with a purse bid set to be announced. 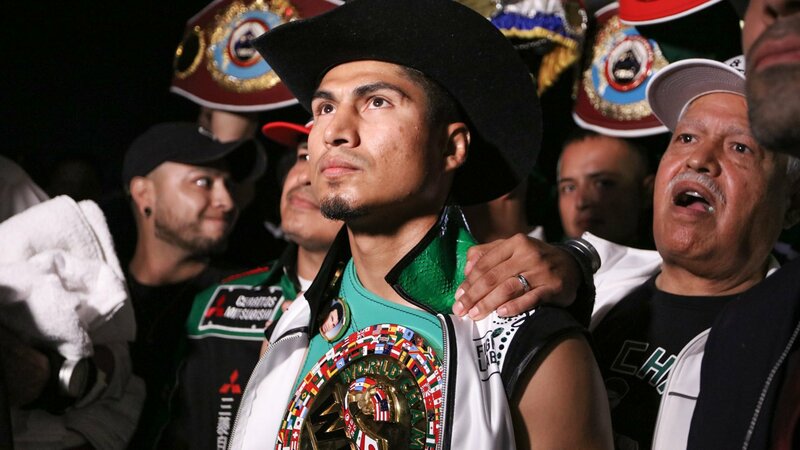 Garcia would vacate an IBF junior welterweight championship earlier this year, which he won against Sergey Lipinets. Instead of facing mandatory challenger Ivan Baranchyk, Garcia would return to lightweight and face then IBF lightweight titleholder, Robert Easter Jr.